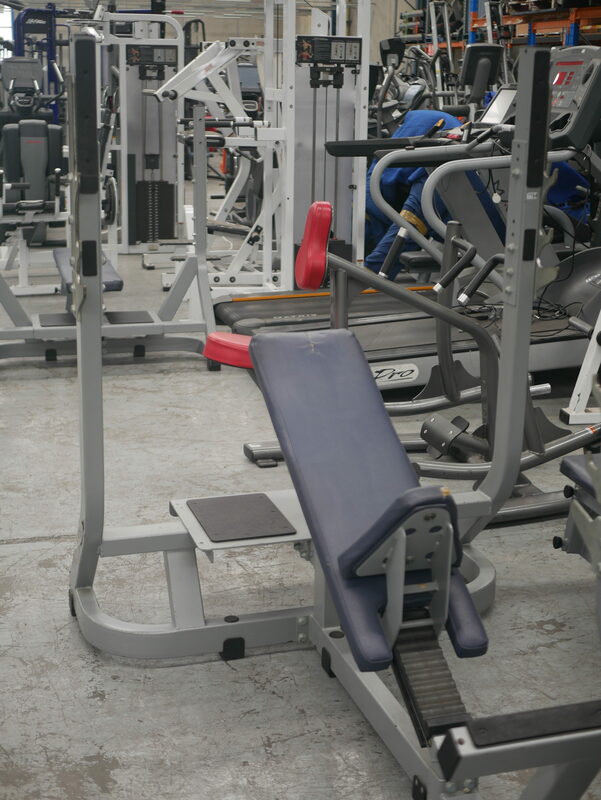 This piece of commercial gym equipment is a great piece of strength for a bargain price. Providing gym equipment in Melbourne, Gray’s Fitness excel at providing equipment throughout Australia, including Adelaide, Brisbane, Perth, Sydney and Cairns. Buy Technogym Incline Bench online. If you are interested in the Technogym Incline Bench for sale, feel free to enquire above.